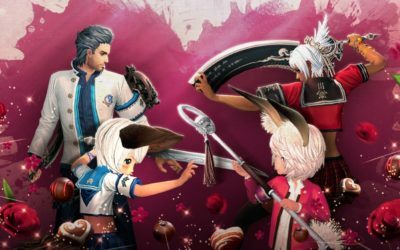 It’s that magical time of year where, with love in the air, the in game events begin to flow from our favorite MMO’s. Of course, the question becomes which event will steal your heart so Heather has taken some time to round up a few for your consideration. 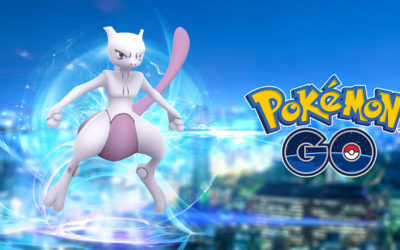 Heather takes some time to describe her recent fatigue with Level5 and EX Raids in Pokemon GO – to describe both the issue and some solutions in the wake of the recently announced Community Days. As part of the lead-up to the next expansion of World of Warcraft, Battle for Azeroth, dataminers are digging up information about the new Allied Races that will be making their debut with the expansion and Jean has taken some time to delve into the matter. 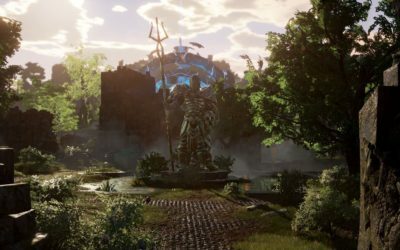 At PAX West, our staff writer James “Anhrez” Burke-Frazier sat down with Steven Sharif, the Founder and Creative Director of Intrepid Studios – currently working on Ashes of Creation – to ask about the upcoming MMO. 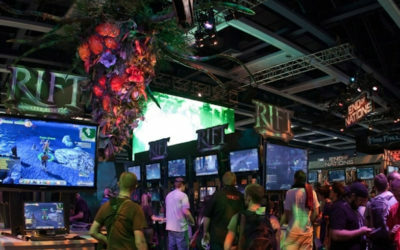 PAX West is almost here for 2017, coming to Seattle, WA in September, and so will MMO Central. 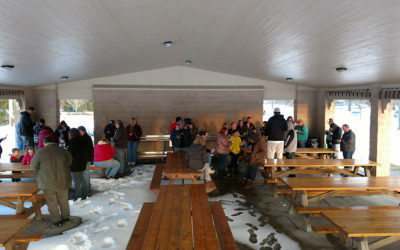 Staffer James will be in attendance and is taking a moment to share what you can expect to see from the event. Our new contributor, Andy, jumps out of the gate with a simple question – do you even Mythic? 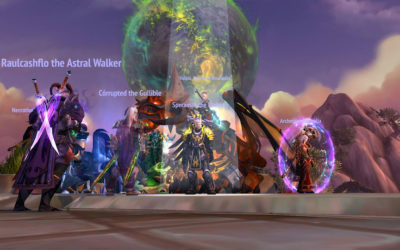 An opinion piece on the viability of Mythic Raids in a World (of Warcraft) where Mythic Dungeons exist. 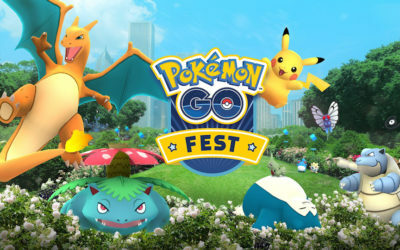 Pokemon GO’s Chicago live event has been plagued a a loss of connectivity for the players present on site and poor content for those offsite. Heather takes a look at where it all went wrong, and what lessons could be learned. 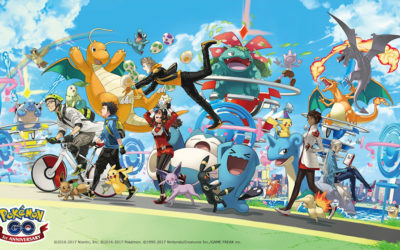 With Pokemon GO reaching it’s first anniversary this week and launching a special event to celebrate, Heather takes a moment to have a short look back at her experience with the title this year, and at the event itself. 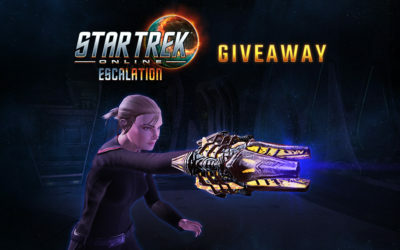 With Star Trek Online‘s Season 13 update now live for Xbox One, we have once more teamed up with our friends at Perfect World and Cryptic Studios to bring you something new, fresh out of Fluidic Space. 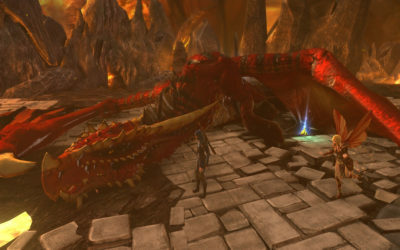 Heather shares her experience this month from dungeon runs in Neverwinter, as it brought up an important issue she wanted to highlight – players that have lost any sense of playing a game for fun and enjoyment impacting the new player experience. 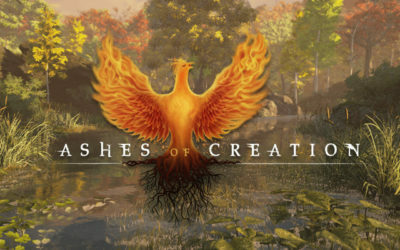 The new MMO Ashes of Creation from Intrepid Studios put up a Kickstarter seeking $750K to add to their current financials. With 19 days left in their campaign, they’ve already crushed $1.8M in funding and seem on course for cracking the $2M mark with ease.